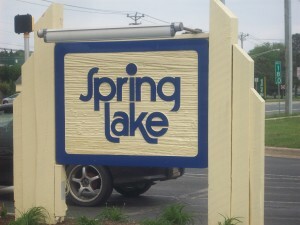 Spring Lake is well known townhouse complexes in the Rehoboth – Delaware Beach area. It is also located nearby Dewey Beach area. If you buy a house in Spring Lake in Rehoboth you will not just buy a house by the Delaware beaches, you will buy into a whole lifestyle. You can find here park-like grounds, and you will be less than a mile from the beach. It is an ideal location for real beach lovers and other fitness enthusiasts. If you like such lifestyle this is a place where you will find houses that fit your needs. Spring Lake in Rehoboth is located nearby the Atlantic Ocean. You can find here many amenities, including restaurants, fishing, boardwalk areas, golf courses, nightlife or shopping. You can find property listings on the web, get more information about specific house and then contact agents for more details if you want to buy property in Spring Lake in Rehoboth or just to get more details and learn more. It can be a great vacation home for your friends and family where you can enjoy coastal living.